Preheat the oven to 400 degrees F. Cut the Brussels sprouts in half lengthwise, from top to bottom. 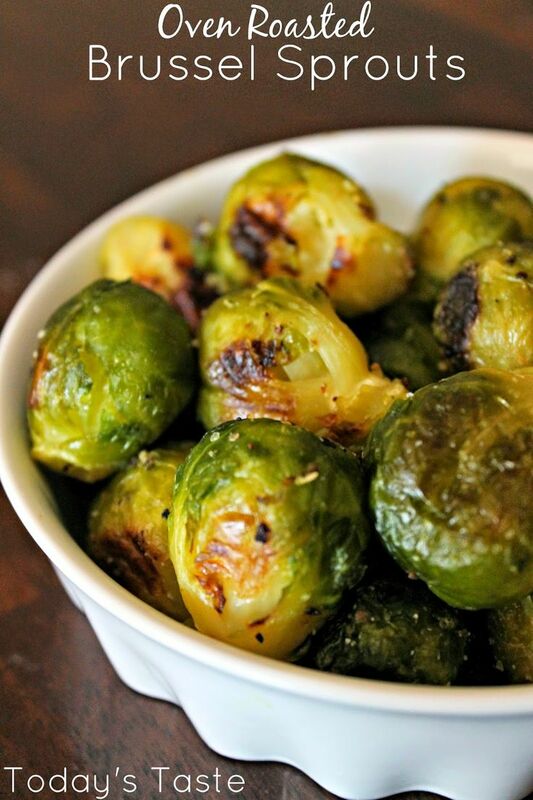 Toss the sprouts with olive oil, salt, and crushed red pepper.... Preheat the oven to 220ºC/gas 7. Trim and halve the brussels sprouts, then place on a large baking tray. Add the oil, grate over the lemon zest, then sprinkle with the chilli flakes and a pinch of sea salt and black pepper. Preheat oven to 180°C or 160°C fan. Spread hazelnuts onto an oven tray and roast for about 5 mins, until fragrant and lightly golden. Cool and tip onto a tea towel. Preheat oven to 425ºF and line a baking sheet with parchment paper. Toss brussels sprouts with 2 tablespoons oil, salt, and pepper on sheet pan.